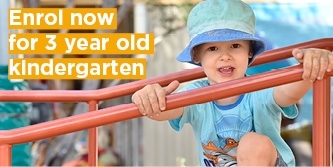 At Keilor Village Preschool we believe children learn what they live. By ‘playing out’ what they see and experience in the real world, children gain a greater understanding of the world around them. That's why play-based learning is the foundation of our programs. Our professional and passionate educators have developed programs that encourage children to develop their independence, personalities and ideas while understanding the importance of respect for others. We promote the concepts of tolerance, praise, acceptance, recognition, sharing, fairness, security and friendliness while providing a child-centred play-based program that meets the needs of individual children, their families and our community. 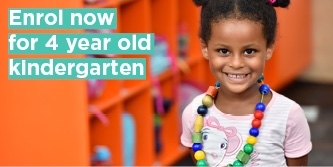 As a community-based kindergarten, we improve and adapt our services to meet the changing needs of families and our community. We believe in the importance of respect for each child’s cultural identity and place a strong emphasis on understanding and embracing the diverse backgrounds of the families within our kindergarten. Keilor Village Preschool has been rated as Exceeding National Quality Standard. Information about the National Quality Standard. Our educators understand and appreciate the importance of outside play. We have a large outdoor area for running and active games, and spaces where children can relax by themselves or in small groups. Indoors, our play areas are stocked with attractive, safe and well-maintained learning materials. Above all, our dedicated, professionally trained educators allow children time to learn, time to play and time to enjoy!